BOSSIER CITY – Services to celebrate the life of Janice K. Roberson, 60, will be at 10:00 a.m., Thursday, June 13, 2013, at Hill Crest Memorial Funeral Home. Interment will follow in Hill Crest Memorial Park. The family will receive friends on Wednesday evening between the hours of 5-7 p.m. at the funeral home. Janice was born on November 17, 1952, in Shreveport, LA to parents, Charles and Essie (Bosley) Martin. She passed away on the morning of June 11, 2013, at her home surrounded by her loving family. Janice was a devoted wife and loving mother and grandmother who will be deeply missed. She was preceded in death by her son, Brandon Roberson; and her parents. 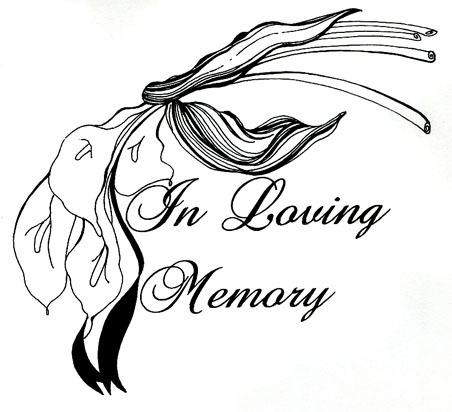 She leaves behind to cherish her memory, her husband of 38 years, Don W. Roberson, Jr.; daughter, Telia VanCleave; granddaughter, Jasmine Juarez; mother-in-law, Nancy Roberson; many nieces, nephews and extended family. Honoring Janice as pallbearers are Bret Thomas, David Roberson, Scotty LaBorde, Tyler McHan and Trey Douglas.